Some Platforms Let You Trade. 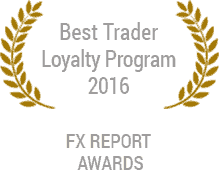 At UFX, we provide you with training, market information and online support so that you can make informed trading decisions. Everything you need for successful trading is here. CFDs are complex instruments and come with a high risk of losing money rapidly due to leverage. 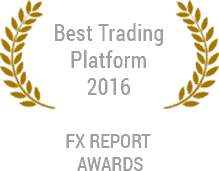 68.4% of retail investor accounts lose money when trading CFDs with UFX. You should consider whether you understand how CFDs work and whether you can afford to take the high risk of losing your money. Learn more about managing risks. RISK WARNING – TRADE RESPONSIBLY: Online trade products incur a high level of risk and can result in the loss of all your capital and may therefore not be suitable for all investors. You should not risk more than you are prepared to lose and before deciding to trade, please ensure you understand the risks involved, take the level of your experience into consideration and seek independent advice if necessary. We strictly do not provide trading advice. To read our full risk disclosure statement, please click here. 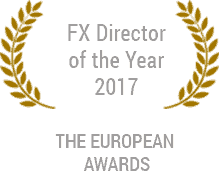 UFX or a company commissioned by it may call me to present UFX’s services, as well as investment and financial products. This declaration of consent is voluntary and can be revoked at any time – without affecting other contractual relationships. Copyright by ufx.com all rights reserved. 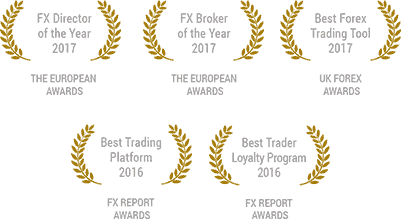 UFX Global is an international brand that is committed to offering you the best possible experience on its trading platform. UFX Global is located in Govant Building, Kumul Highway, P.O.Box 1276 Port Vila, Vanuatu and it is licensed and regulated by the Vanuatu Financial Services Commission with license number 14581. United Global Ventures LP, Suite 2, 5 ST. Vincent Street, Edinburgh, EH3 6SW, Scotland.